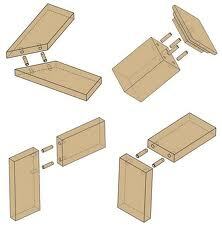 Dowel pins are used to locate machine parts in a fixed position or to maintain alignment between them. 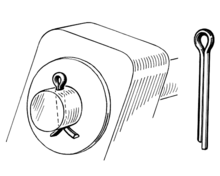 They are of three types, viz. 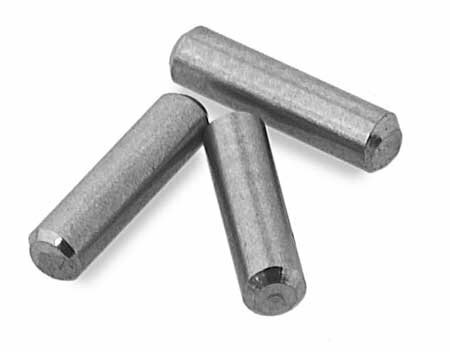 Spring dowel sleeves (hollow), Solid Dowel pins (hardened) and Taper Pins. 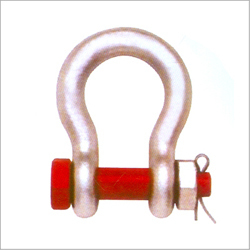 Split Pins are used in a wide range of applications along with threaded and unthreaded fasteners as an additional safety locking arrangement to prevent accidental detachment of fasteners which may be caused by vibration or other such activity. 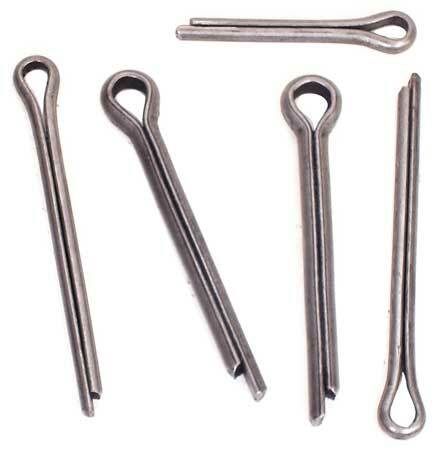 Split Pins are made of low carbon steel to avoid breakage while bending and are available in Self finish and in Zinc coated finishes. 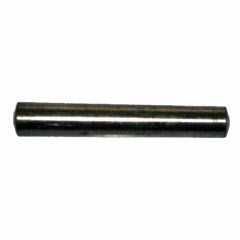 Split (Cotter) Pins in inch series with length measured from head to short length - 1/16" x 1/2" to 1/2" x 6"
Bulb Type Flat Split cotters as per railway drawings are supplied against order.